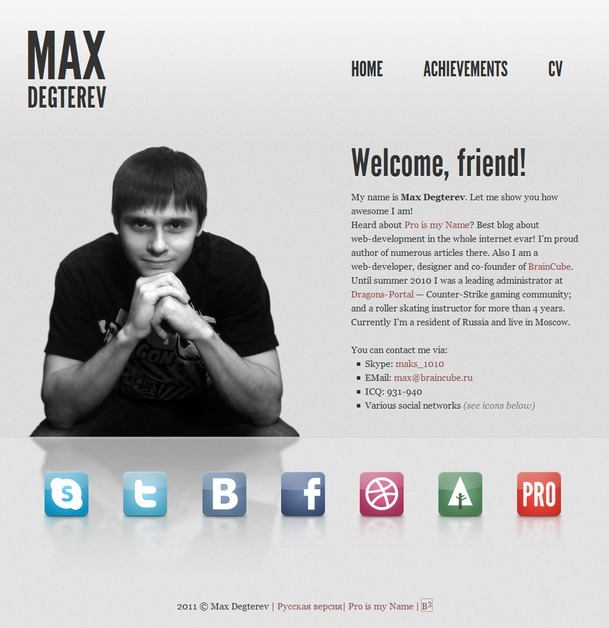 B3 is a small company of web-developers from Russia. We offer smart solutions for the web: create plain, clean, minimal-styled websites. We offer a large range of services from creating a simple yet attractive homepage to a full-scaled web-application.